© Long Dinh. All rights reserved. 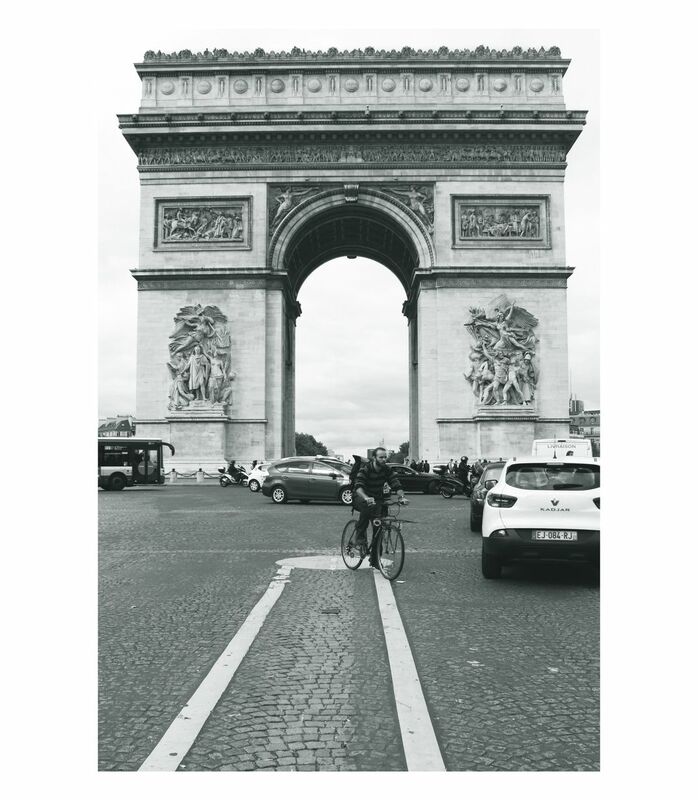 Talking about Paris, people instantly think of the Eiffel Tower, Champs Elysees or the Arc de triomphe. But for me, when talking about Paris, I think of stories . Everyday, Paris dwellers are telling their stories, all sort of stories: work, life, children, marriage, etc. Among those stories, the Arc de triomphe or the Eiffel Tower are standing tall, listening, witnessing the stories. And that is the real romance of Paris. Date Uploaded: Nov. 23, 2018, 10:50 a.m.